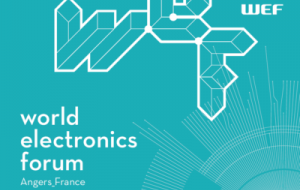 The 22nd edition of the World Electronics Forum will be held for the second time in Europe, in the city of Angers, in the heart of the French West. On this occasion, many representatives of federations and leaders from around the world will gather to discuss current and future issues in the electronics sector. This event will take place as part of Connected Week, a week dedicated to connected objects, where start-ups, professionals and schools will present their expertise and innovation. On the occasion of the two highlights of the World Electronics Forum, Angers will host the Start-Up Camp: the tricolor and international nuggets of the IoT. Boasting an area of ​​600 m², the Start-Up Camp will host forty start-ups more promising than the others. 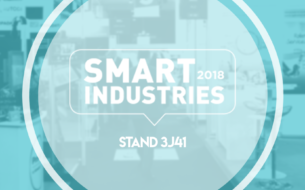 Visitors will have the chance to discover the innovations of tomorrow: products and services applied to many areas (health, sport, energy, ecology, entertainment etc …). The Ubleam team will be present at the World Electronics Forum on October 27, 2017 and will exhibit in the Start-up Camp space at the VillageByCA booth. 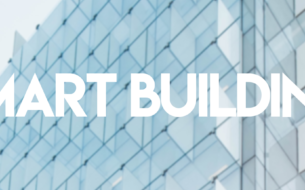 Program side: a round table will be held on 27/10 from 10am in which we will participate on the following theme: Start Up IOT: what relations with large companies?